When it comes to dynamic, open-world adventures, few video games match the excitement and lush realism of Forza Horizon. The latest version in the franchise – Forza Horizon 3 – takes the game’s wild and unpredictable experience to Australia, bringing with it a garage full of new, collectible models to thrash. 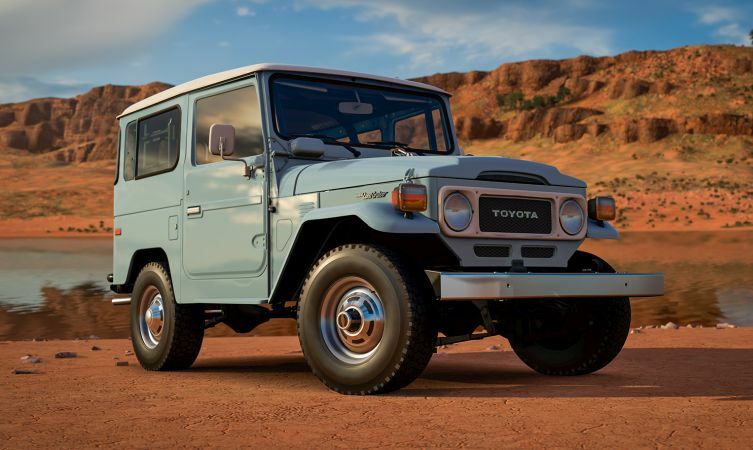 We already know the Toyota Land Cruiser is the most relied-upon vehicle in the Outback, so it is no surprise that this change in gaming environment has brought Toyota’s iconic off-roader into play. 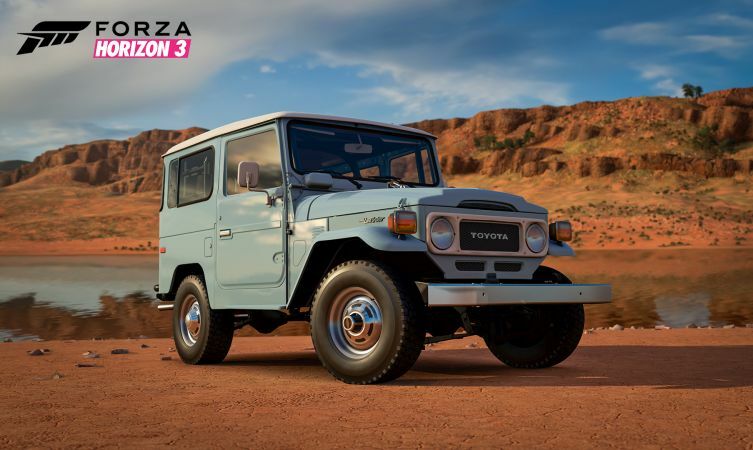 Forza Horizon 3 therefore sees the debut of a hyper-realistic simulation of a classic 1979 FJ40 Land Cruiser model, part of the series recently revealed as the most collectible of Japanese cars. During the game, players will have to overcome a number of new challenges, rivals and obstacles as participants in the Horizon Festival. Completion of these will bring rewards of vehicle upgrades and new abilities. Forza Horizon 3 launches on 27 September 2016 and is available for Xbox One and Microsoft Windows 10. The range of models from sister brand Lexus appearing in Forza Horizon 3 include: 2009 Lexus IS F, 2010 Lexus LFA, 2013 Lexus GS 350 F Sport, 2014 Lexus IS 350 F Sport and 2015 Lexus RC F.